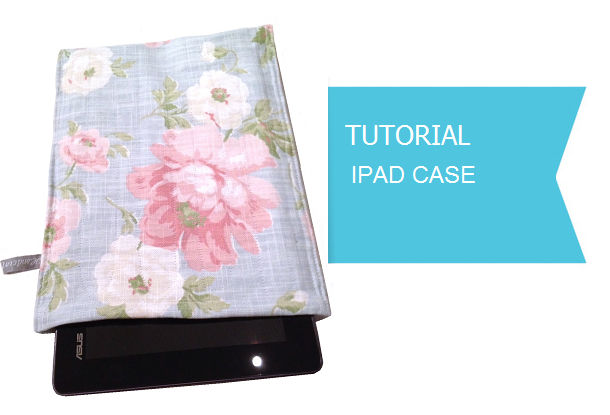 Make a case for any Pad, It’s quite easy to custom make to your own pad, no matter the brand. 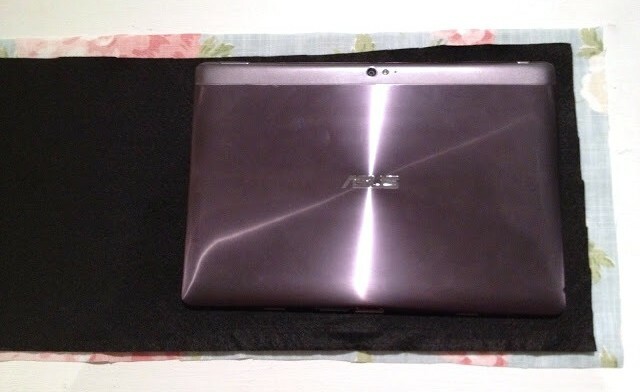 You just need som fabric, felt, a sewing machine and you’re done! 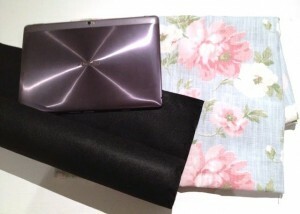 Select which cotton fabric and felt as wadding to use. Cut out two pieces of fabric, one of the gelt and one of the cotton. Make sure the inner piece is bit smaller. 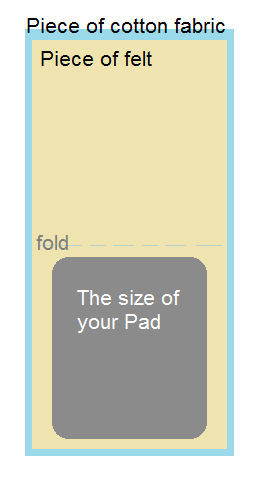 Measure to the Pad, in a standing position. 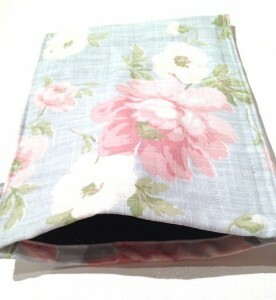 The cotton fabric I used is from Laura Ashley. Zig Zag around the cotton fabric. Put the felt on the backside of the cotton, quilt the whole piece. 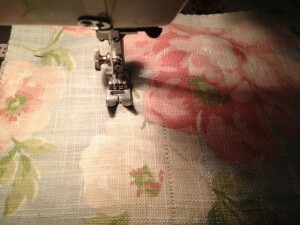 Fold the endings and make nice stitches along the short side. Fold the whole piece to make it double and sew together the long sides. Leave the short ends open.